CBC News: Compass is your destination for P.E.I. news. Watch for the day's top stories, developing news and important updates. 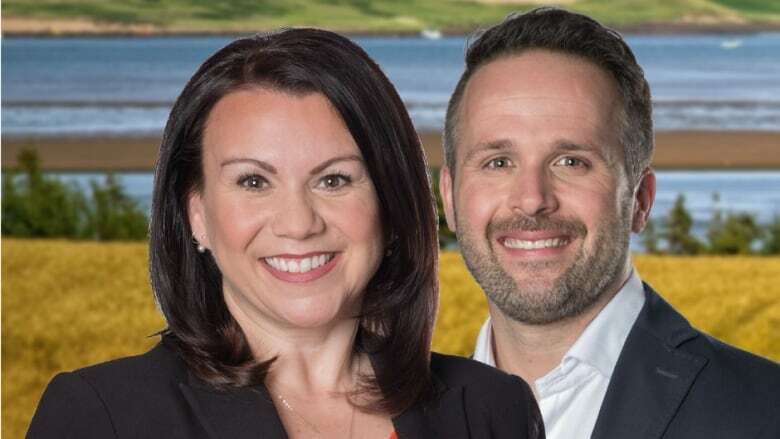 CBC News: Compass is your destination for P.E.I. news. Our experienced news team delivers the only daily TV news program that focuses on Islanders and their stories, plus regional, national and international news, and in depth weather reports. Watch for the day's top stories, developing news and important updates. Watch CBC News: Compass at 6 on CBC Television. You can also watch CBC News: Compass at 6 live or on demand on cbc.ca/pei.